Stone Computers effectively manages its impact on the Environment through the implementation of a management system aligned to ISO14001. The Senior Management Team actively progresses a programme of impact reductions annually. 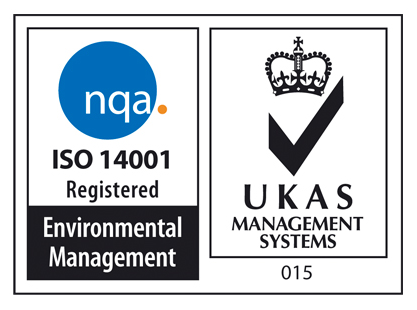 Please see attached for Stone Computers ISO14001 Certificate. Please see the Stone Computers Environmental Policy, attached. 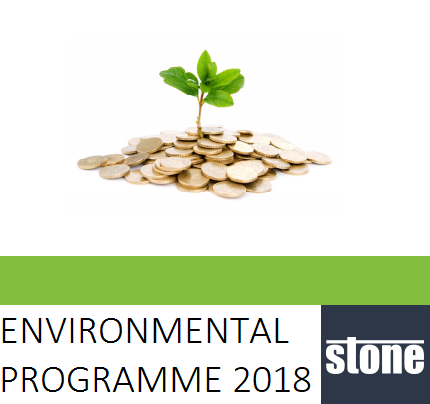 Stone’s Environmental Programme 2018 details its progression against impact reduction targets and its objectives for 2018. Please see attached. Archive of previous year's Environmental Programmes.